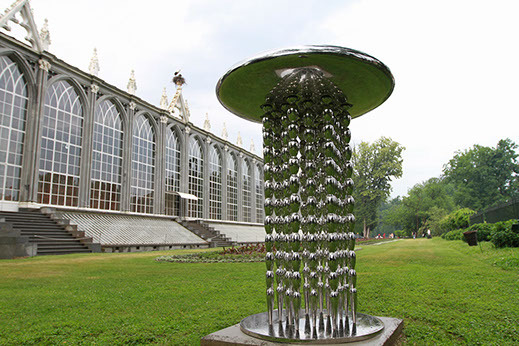 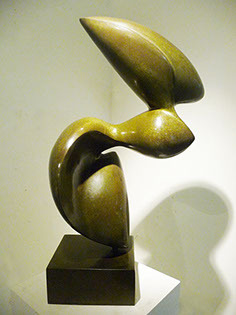 "Beautiful home" was shown in Scultura Internazionale a Racconigi, 2010 in Turin, Italy. 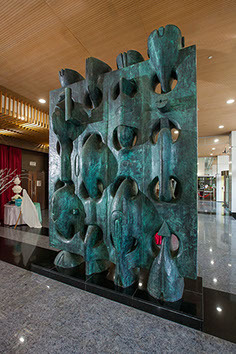 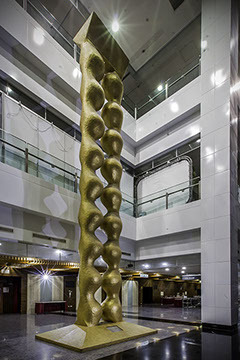 "The Starry Galaxy series" located in Hong Sheng Di Bao building was built on the basis of his works. 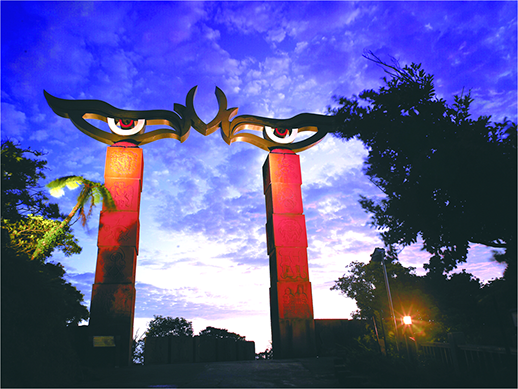 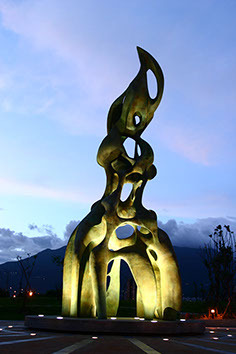 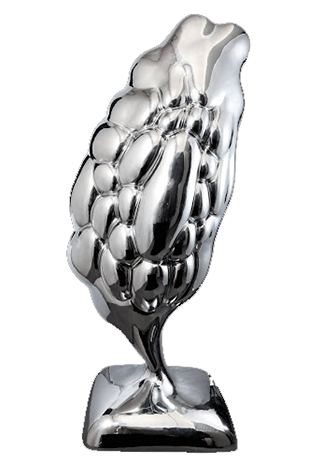 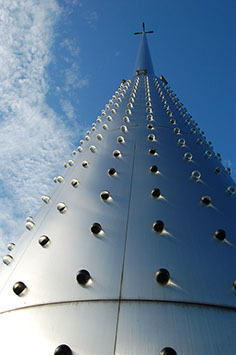 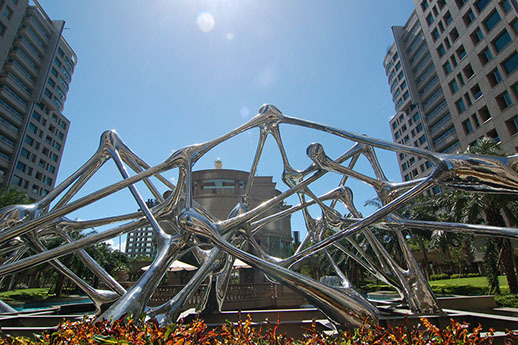 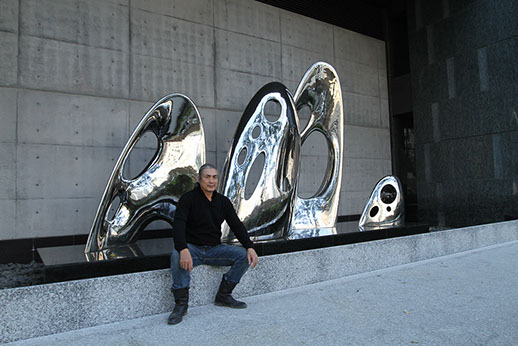 The landscape sculpture titled “Where Hope Lies” was built by Ta Yin Chu Feng Construction Co., Ltd. on the basis of his works.